If you’re going to watch the rock stars, it’s time you rode like one. It’s in our name. Rockstarz Limousine knows how to get you to and from your concert venue like a star. 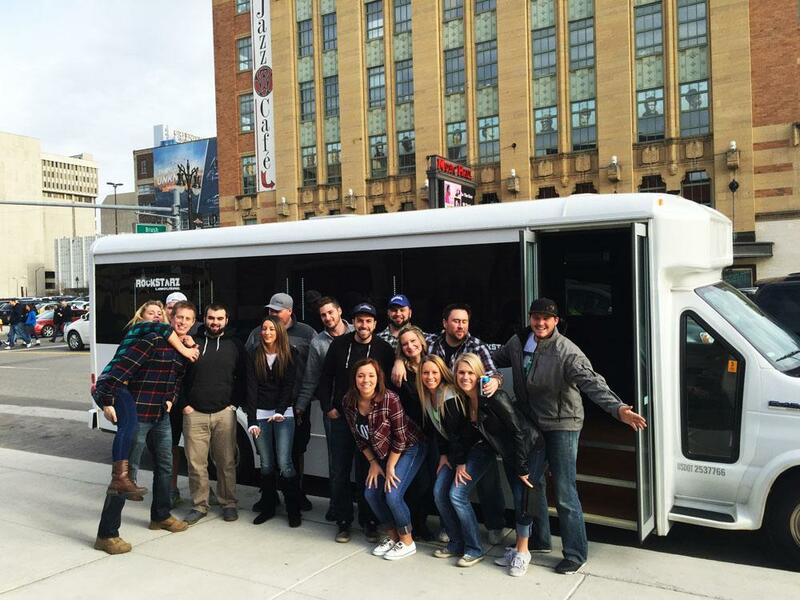 Our fleet consists of the most up-to-date party buses, limos, and stretch SUVs decked out with all of the luxury trimmings including premium sound systems, genuine leather, laser lighting, and more. Detroit is home to one of the most iconic rock concert venues in the entire country: The Fillmore Detroit. If you are headed to a concert at the Fillmore Detroit, why bother with the hassle of traffic, parking, and transportation? Let the professionals at Rockstarz Limousine handle the transportation so you can focus on having a good time. We don’t only provide rides to the Fillmore Detroit, of course. No matter where your favorite band is playing – Saint Andrews Hall, Majestic Theater, or elsewhere – we are able to pick up your entire party and get you there and back safely. 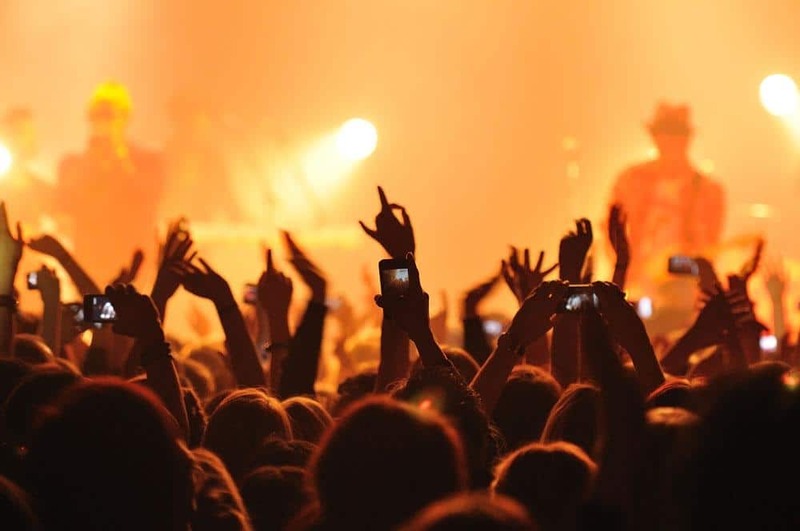 Click here for a listing of current and upcoming concert events in the area, and don’t forget to book your concert limo or party bus reservation ahead of time to ensure that you get the vehicle that you want!